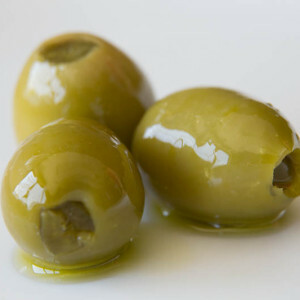 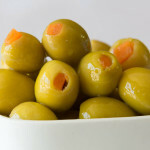 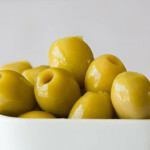 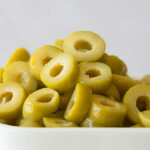 Naturally green, pitted olives that are hand-stuffed with pimento. 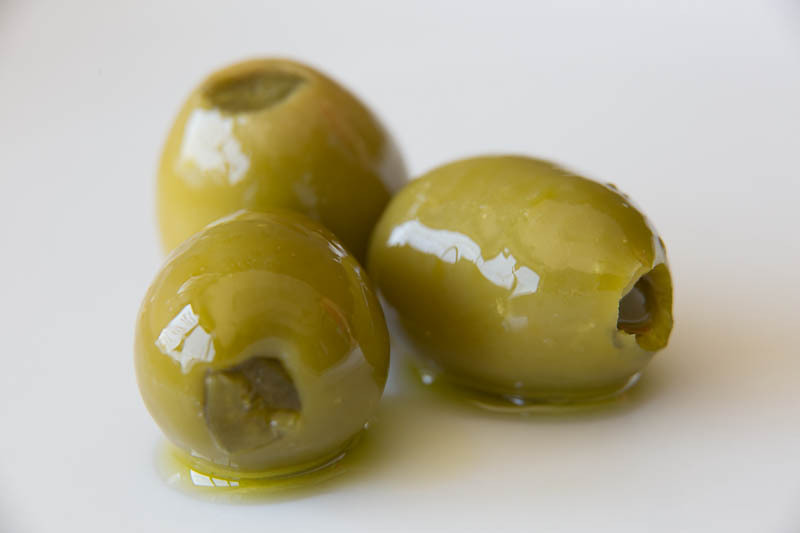 The hot and sweet pairing of olive and pimento is a classic taste combination. 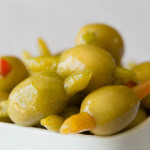 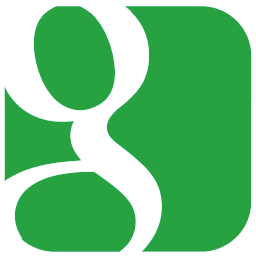 Best Used For: A delicious snack, appetizer or to garnish the perfect dry Martini.